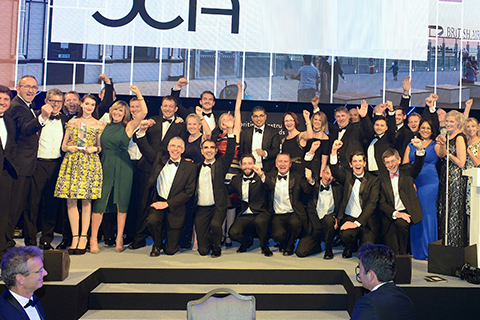 The British Construction Industry Awards (BCIA) are the most prestigious awards in the built environment sector, with winning projects and teams rightly recognised for their achievements within the industry and the public at large. 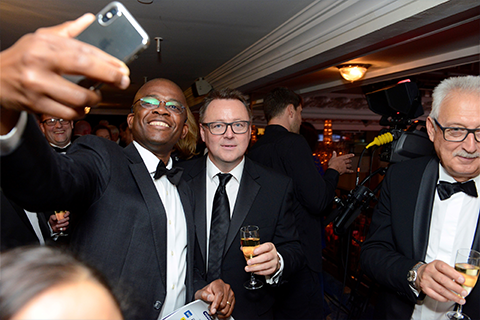 The awards seek to recognise and reward excellence in project delivery and, crucially, delivering outcomes for society and call on the whole project team - client, architect, designer and contractor. Award-winning projects are genuine exemplars and with this in mind we are encouraging project teams to consider the role they play in developing future project leaders; in supporting initiatives that are diversifying the industry; and in boosting industry reputation through the outcomes their projects deliver. "One of the most prestigious events in the construction industry awards"
"There are loads of different industry awards out there but this is the one people want to be seen at and they really want to win"
"We’re really pleased with what we’ve been able to deliver at London Bridge but getting the sort of the industry recognition adds a bit extra at the end"
"We need to raise the profile of civil engineering and I actually think it’s a wonderful industry and we do more than just build things..."